Google today announced its new Google Fit platform. The service, similar to Apple’s HealthKit, will track all of your health metrics, including sleep, steps, biking, and much more. Google Fit will be built directly into the upcoming “L” version of Android. The “L” version of Android is expected to come out at the same time as iOS 8 and Apple’s HealthKit Platform. Google Fit wil integrate your health data from a variety of apps and wearables into one central location. Google is partnering with a variety of companies for the service. Adidas, Withings, Nike, Runkeeper, and Intel are all on board. 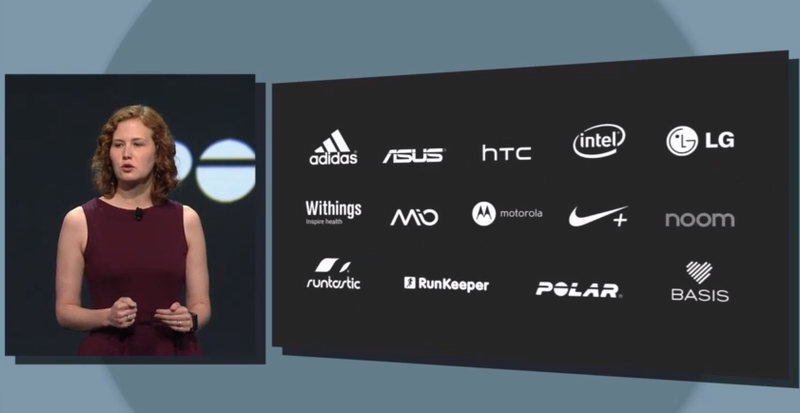 Google also announced that both Adidas and Nike are opening up their respective wearables to tracking via Google Fit. Google offered its own Health service up until 2012 when it shut it down. The company had intended on it being something similar to Google Fit, but it never quite took off. 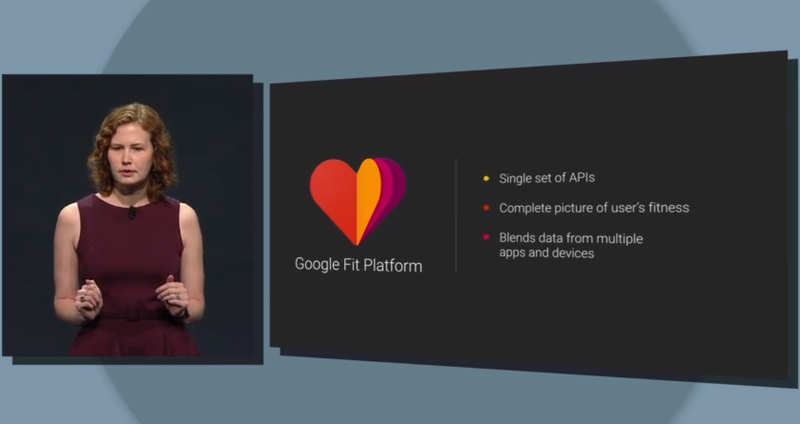 What we didn’t see today, however, is an app from Google to view all of your health data, so at this point, Google Fit appears to be more of a platform. Other fitness tracking apps, however, will be able to take advantage of the Fit API and platform. Google talked at length about the privacy of its Fit service, reinforcing the idea that you choose who and what have access to your personal health data.